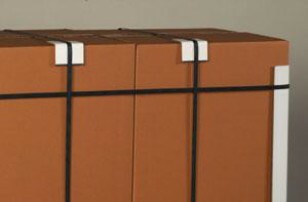 Edge protectors provide protection and stability for storage or shipment of packages. It protects against denting, handling damage, abrasions, strapping, and stretch film. Price listed is per edge protector.